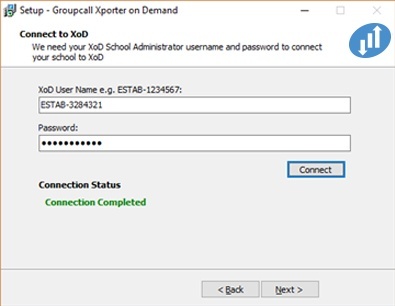 XporterOnDemand is a service that securely provides school data from your MIS to software partners to automatically populate their solutions with your data. 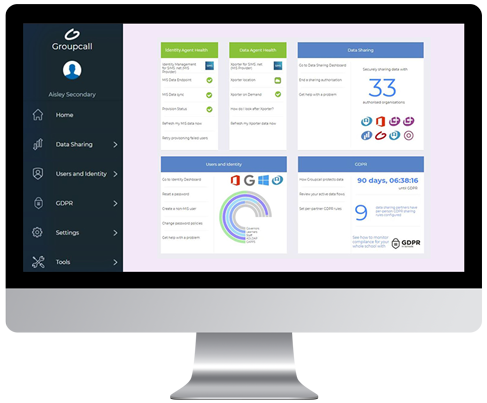 It puts you in control of your data and allows you to see exactly what information your software providers are requesting you to share with them. 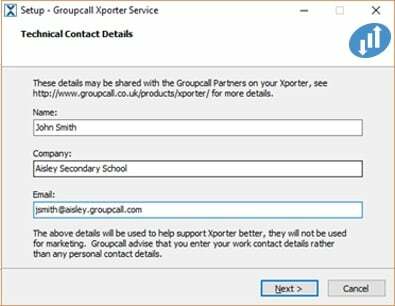 Groupcall has no access to your data and all personal and potentially sensitive data is encrypted to industry standards at all times. 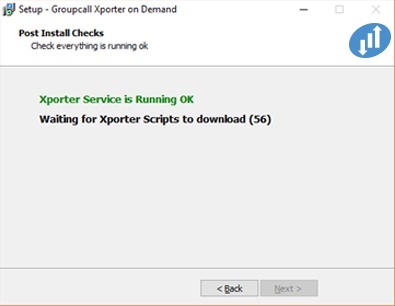 The Xporter tool is the part that talks to your MIS to collect that data before delivering it to your software providers. 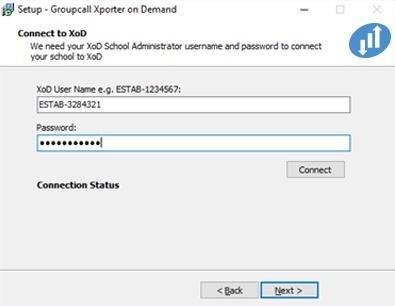 To connect to your MIS, Xporter usually needs to be provided with a user account with certain permissions or some “API” details. 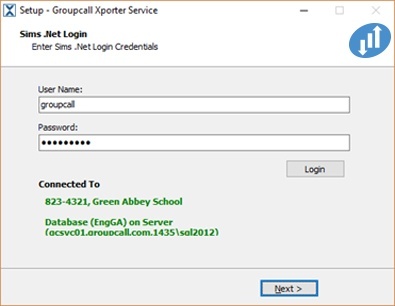 “API” details usually consist of a URL (website address) and a username and password. 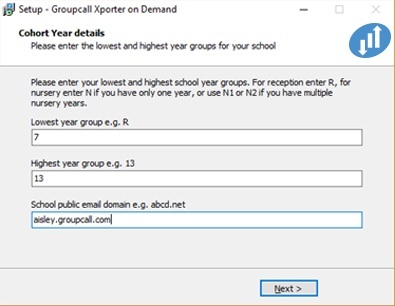 Sometimes it might be an “API Key” instead (a long list of letters and numbers). 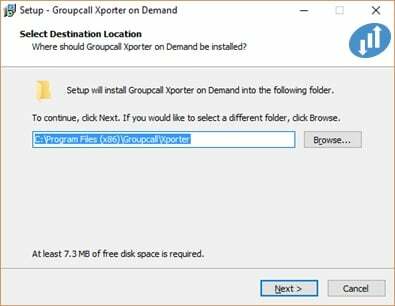 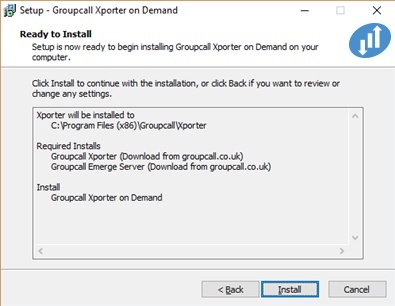 Before you install Xporter, it is a good idea to have these details ready to go so you can finish the installation all in one go. 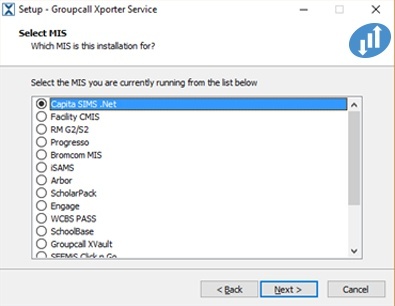 Sometimes you may have to request these details from your MIS provider. 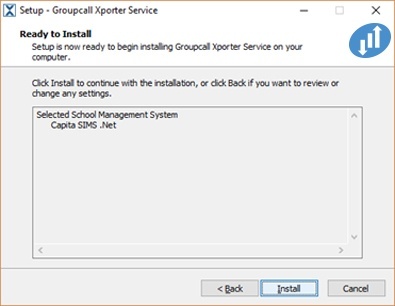 *Personnel Officer is the recommended permission for maximum compatibility, however, if you are not comfortable with this permission, Personnel Data Exporter can be substituted. 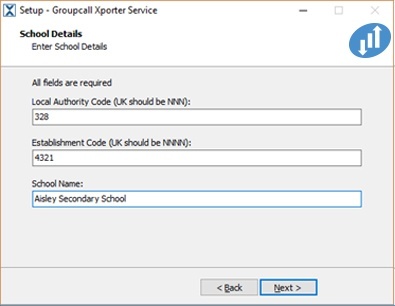 If your SIMS 7 environment is hosted by Capita, then you will need to make sure that you have got the “Third Party Connector” setup in your school. 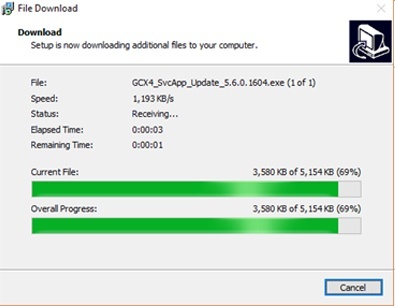 This is essentially a locally installed SIMS Workstation client along with a VPN setup to connect to the hosted SIMS services. 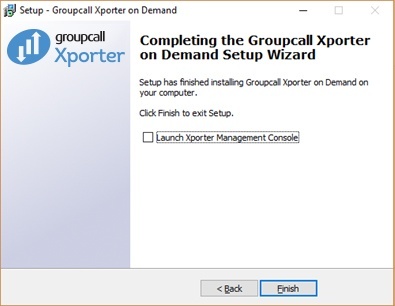 Xporter is compatible with this deployment scenario.